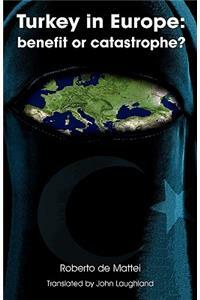 Home > Biographies & Memoirs > Biography: general > Biography: arts & entertainment > Turkey in Europe: Benefit or Catastrophe? Turkey in Europe: Benefit or Catastrophe? Be the first to Write a Review on this book Turkey in Europe: Benefit or Catastrophe?